Frederick enlisted on 15th October 1906. He entered the war in France on 13th August 1914, as part of the Regimental Medical Officer's team for the 2nd Bn. Royal Sussex Regiment. 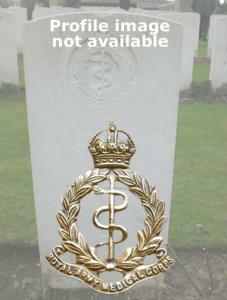 He was discharged on 17th June 1915 "no longer physically fit for war service" due to his wounds.